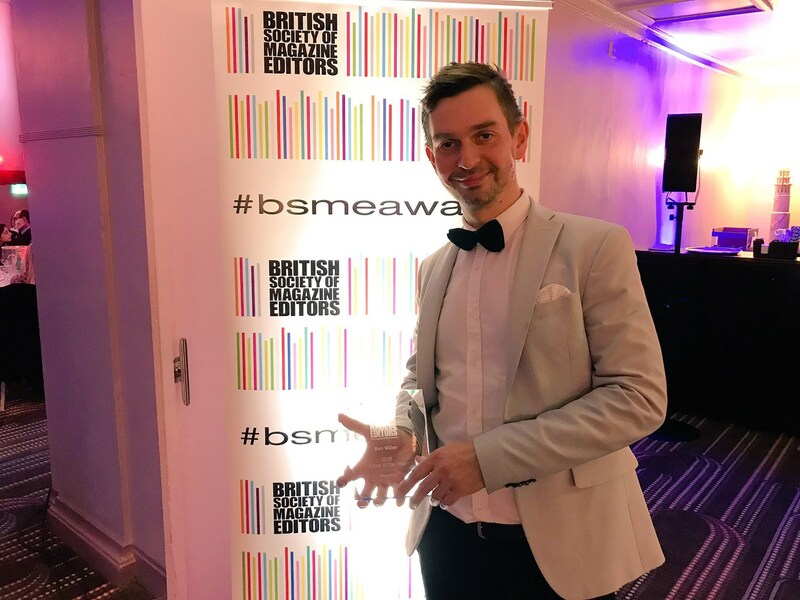 CAR magazine editor Ben Miller has been named Britain's best motoring editor at the prestigious British Society of Magazine Editors (BSME) annual awards. Miller won the gong at the awards ceremony in Piccadilly, London last night. Judges praised his editing style, his eagle eye for readers' needs and the stylish aesthetic for which the magazine has become known. 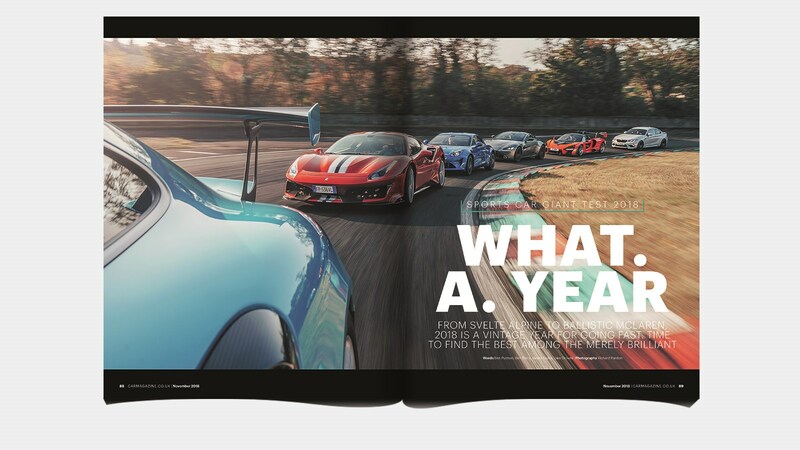 CAR magazine has enjoyed a stellar year, posting a 7% annual ABC circulation increase in spring 2018, against the backdrop of a challenging newsstand environment in the high street. ‘Editing CAR is both challenging and deliriously easy,' Miller said. 'Challenging because its readership and standing demand the very highest standards, always. Easy because it’s always been the flame to which the world’s best automotive writers, photographers and designers are drawn.